While no big parties were thrown in her honour, we did our best to make her feel special. Starting with a happy birthday song and candle in her pancake, and spending lots of time doing her favourite things. 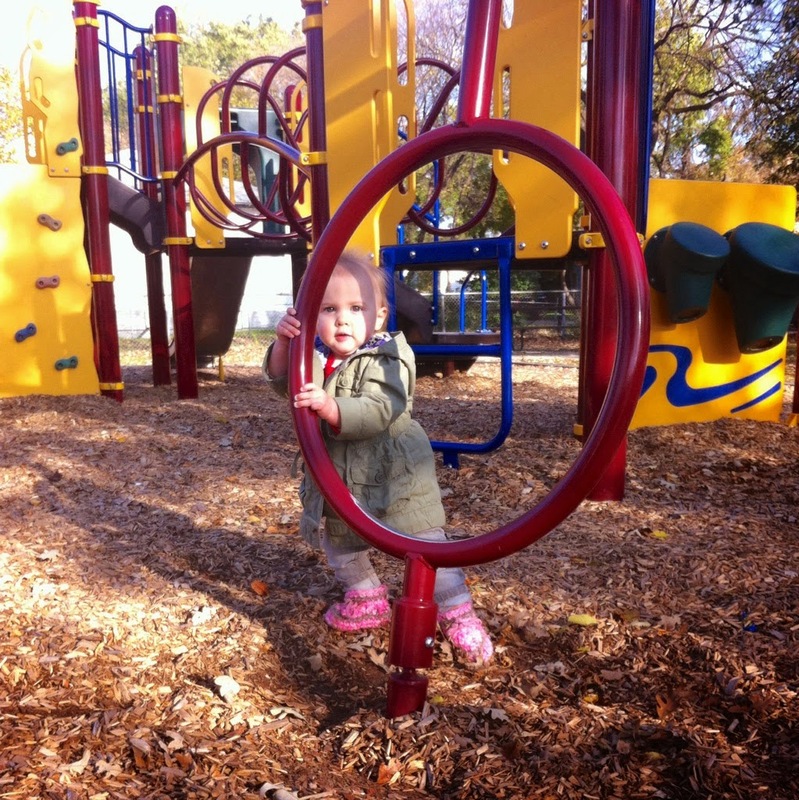 Which would include lots of playgrounds, jumping on the bed, climbing stairs, and eating. And I can't forget walking! A few weeks before her first birthday Poppy started to take some tentative steps, and she's now walking all over the place. In the cutest wobbly steps, with her hands out in the air for balance. It's hard to believe that last year we were meeting her for the first time. She's completed our family in such a wonderful way, and gets sweeter every day. We love you Poppy Olivia. 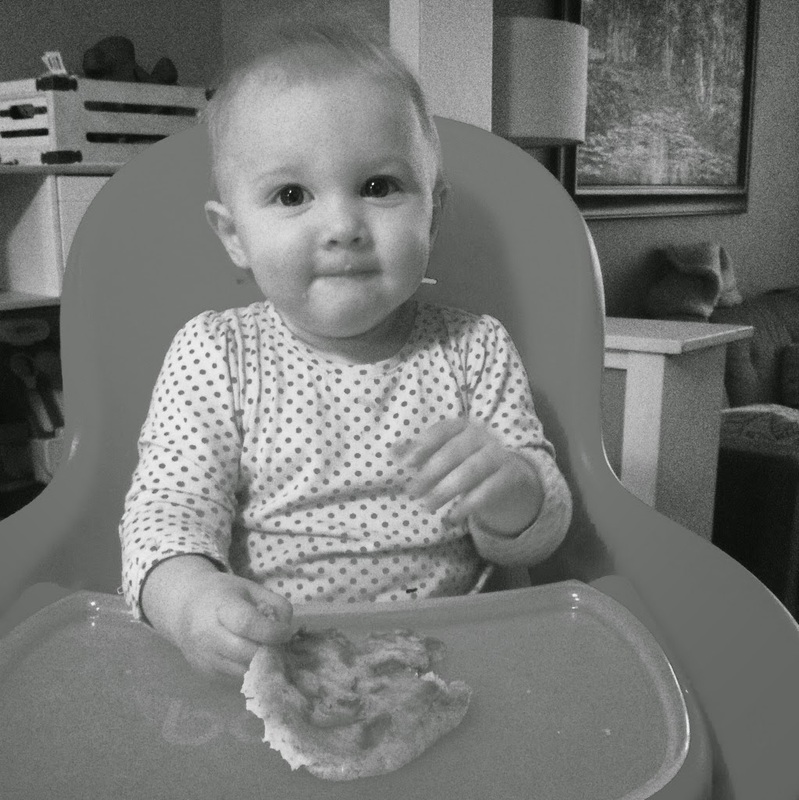 aww happy first birthday, a birthday pancake is the perfect way to start her day :) she's so cute! !